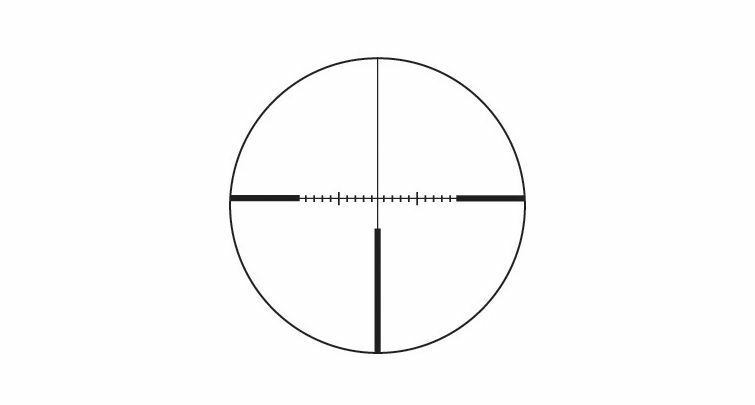 The 2.5-15x44 Z6 2nd Generation BT Riflescope from Swarovski combines a fully multicoated optical path with a weatherproof housing and customizable ballistic turrets to create a dependable and precise targeting instrument. This second generation Z6 scope offers a streamlined form factor and improved functionality compared to its predecessor. The latest Z6 models also have a 30mm main tube that houses extra-low dispersion HD glass elements and transmits the premium image quality synonymous with Swarovski sport optics. 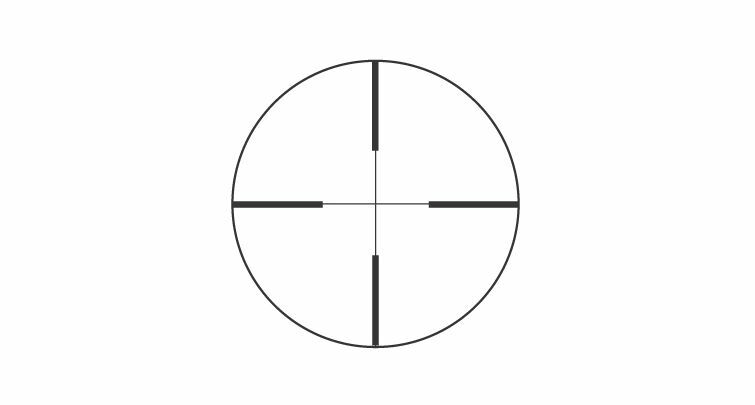 This configuration of the Z6 riflescope features a second focal plane designed for precise wind drift compensation throughout the entire magnification range. 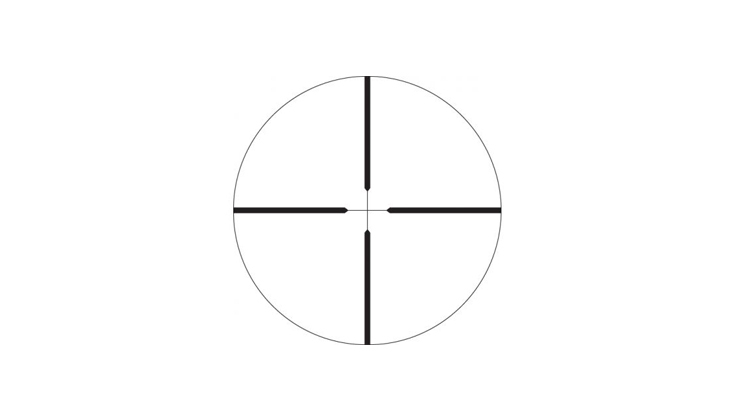 Vertical lines in 2 MOA increments along the reticle's horizontal axis enables precise windage correction and shot placement. In addition to a shooter's base zero, Swarovski's Ballistic Turret (BT) impact point correction system enables a shooter to calibrate three distinct ballistic programs for swift zeroing at different distances. The BT locking mechanism preserves the three user-defined windage/elevation adjustments and prevents accidental movement of either turret. Complementing the impressive functionality and optical performance of the Z6 riflescope is a weatherproof build quality to match. The nitrogen-filled aluminum alloy housing is engineered to withstand extreme temperatures, intense humidity, and driving rain. A generous 3.7" eye relief, deeply grooved magnification ring, and rapid focus parallax adjustment turret provide the Z6 with additional features that help make it a fine-tuned aiming instrument for targets at almost any distance. Filter Size M 46 x 0.75"